Oh, those cute and clumsy cats... They all look so amazing. 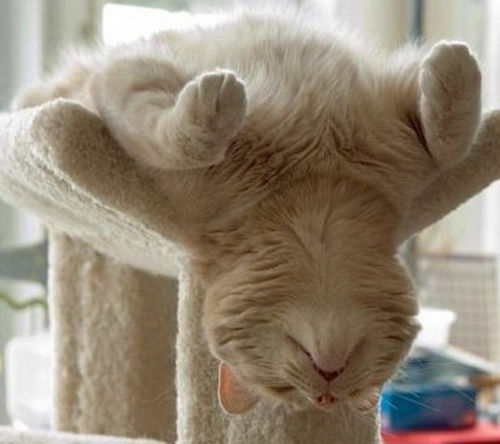 Although they stand for fast and skillful animals, sometimes they are really so lazy and funny. Whether they sleep or enjoy while awake, they do not stop being an inspiration to people for capturing fantastic moments and sharing them with others. 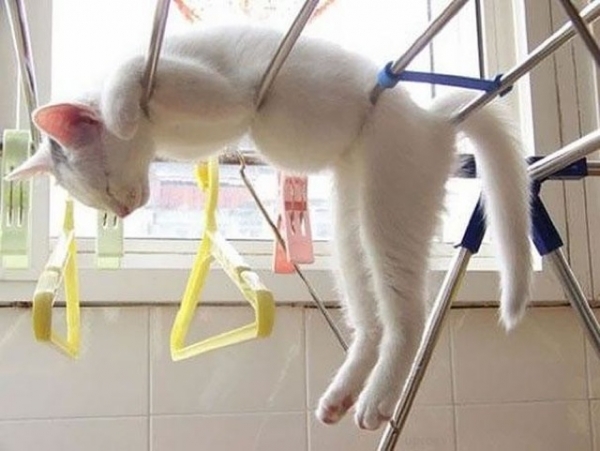 Tumble dryers can be useful for many things, but most of us probably would never think about it like of the perfect place where a cat can nap for a while. This cat has to be very tired of jumping from one to the other granular and in the meantime, she just decided to take a moment to rest, and sleep. Playing with shoes is perhaps one of the favorite activities of kittens, but what they should do when dreams fall slowly on their eyes? 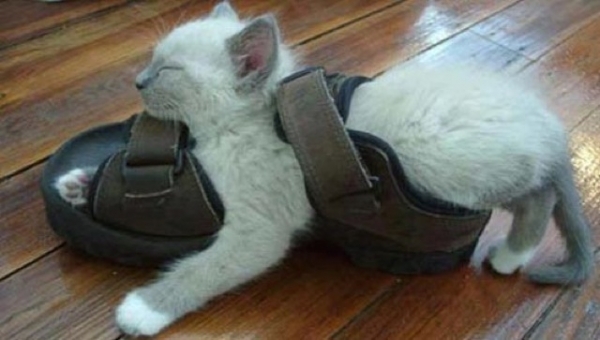 A shoe that is a good solution for playing can be an even better place if used as a support for the body during sleep. Is this cat contentedly sleeping or just wants to scratch her back from the soft surface? Anyway, this is a good way to keep the blood flow through the head and make the brain work a bit better and more efficient. Although this one is totally awkward position, you have to admit that this cat has style when it comes to fashion and agree she is using fantastic things that fit with the color of her fur. 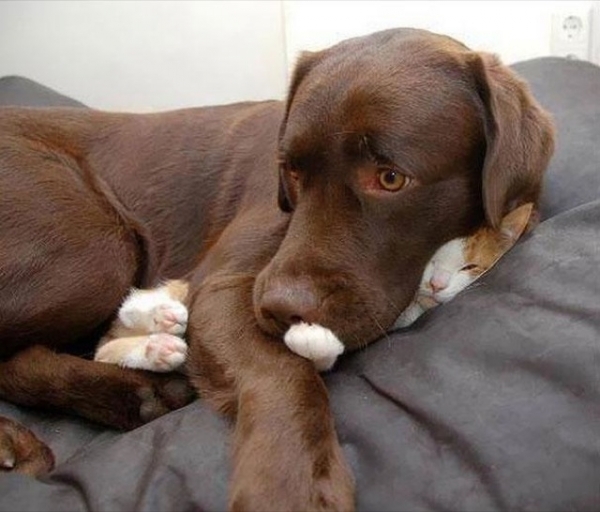 Does this cute orange-white cat really wish to be in this position? She must have been very clumsy when she managed to fall into such a difficult situation. However, maybe this position is precisely something that she likes? If we decide to believe the dog, the excuse might be that in this way he simply cheeses love around. It is really impossible to describe in words the sweetness felt even at the first sight of this cute little kitten. 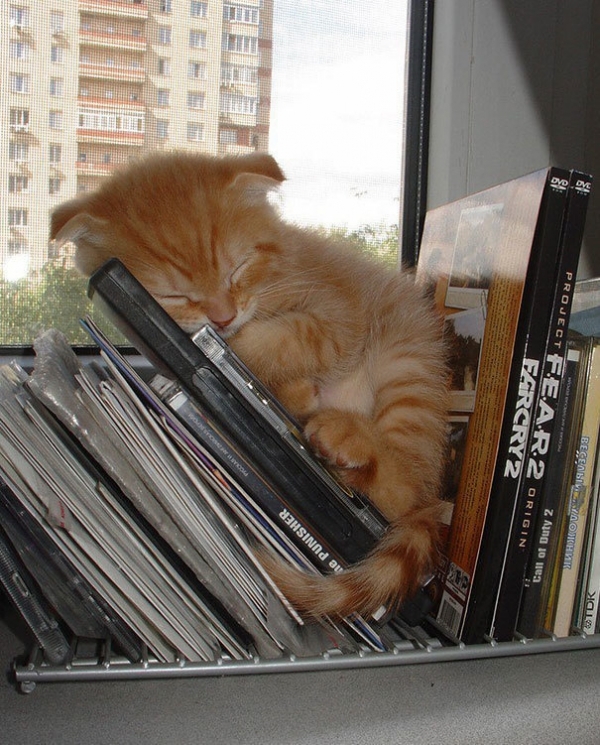 While some use the CDs to store copies of their favorite movies or musical achievements, this mischievous creature likes to use them in a different way and thus in a few seconds the kitten falls into a nice dream.